If you are coming to Madrid, you won’t want to miss the musical comedy The Young Frankestein which recently premièred at Teatro de la Luz Philips Gran Vía and will be showing until 5 May 2019. The performance is an adaptation of the famous film by New York director, actor, writer and producer Mel Brooks. Christmas is coming, one of the most special holidays of the year. Food, family reunions, celebrations and other events are just around the corner. Would you like to get away in December? 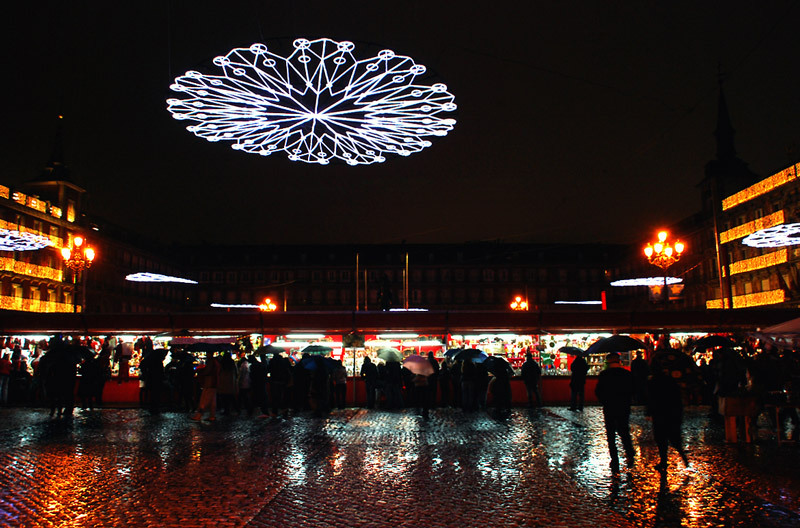 Nothing beats a Madrid getaway to explore the Christmas markets. 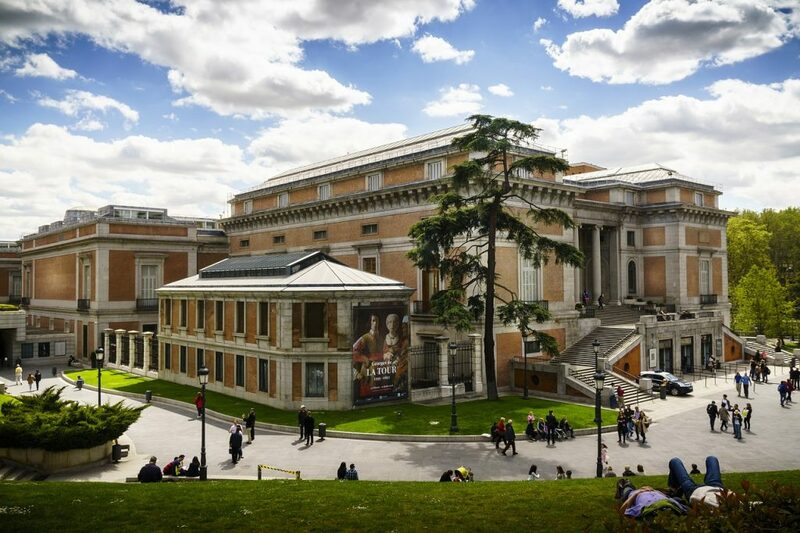 From now until the 25th of November, you have the chance to watch a re-enactment of George’ Orwell’s Nineteen Eighty-Four at the Galileo Galilei theatre in Madrid, which you will find just a few Metro stops away from our hotel. 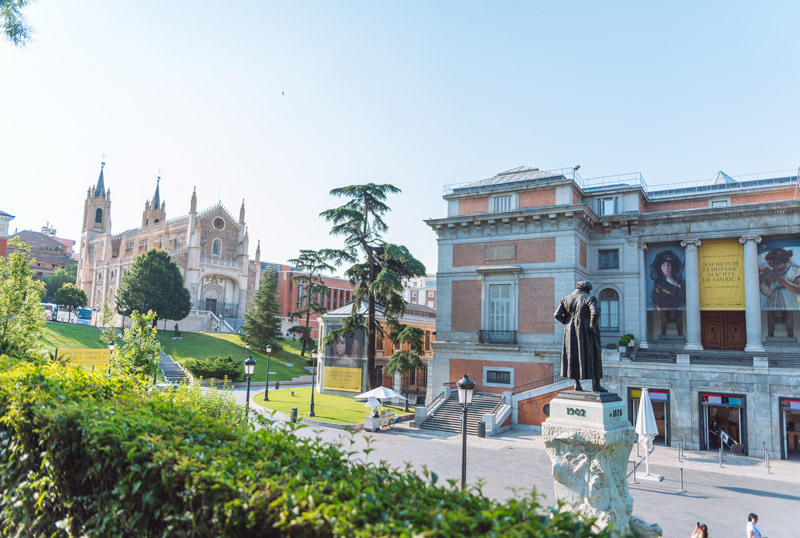 Visiting Madrid during the long weekend in October is the perfect chance to discover the ins and outs of this attractive city. 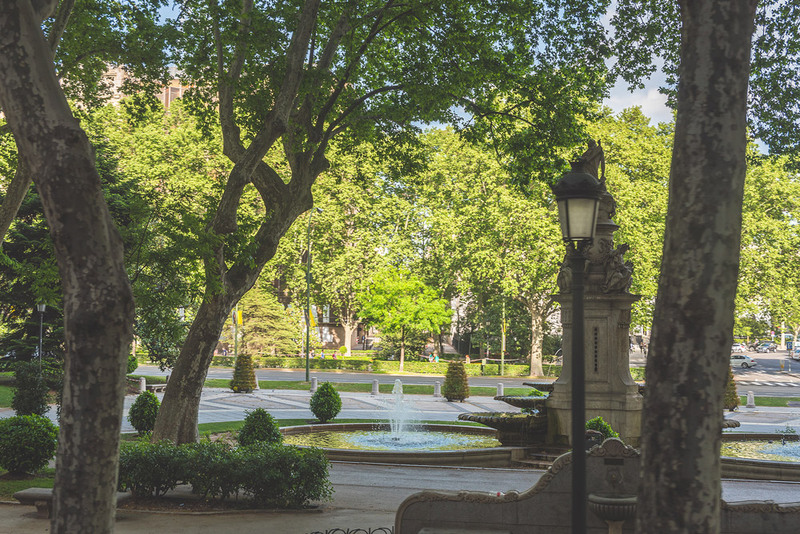 Below you can find a travel plan so you can make the most of your 48 hours in the Spanish capital. ‘History of Telecommunications’ is the new and highly interesting permanent exhibition on show at Espacio Fundación Telefónica. With this experience, which displays the evolution of the world of telecommunications, you can travel back in time in Madrid and also virtually recreate this journey with the film The first skyscraper. If you are visiting Madrid in September and you would like to watch a captivating play at the theatre, you are in luck. The successful adaptation of the novel The Curious Case of the Dog at Night-time by the acclaimed English writer Mark Haddon has arrived in our city.